Each Educational course comprises of Theory and Practical. Revision of Human Anatomy, Physiology, Pathophysiology, Symtom, Signs, Investigations, Medical Management for Selective diseases. Rope & Belt Therapy for musculoskeletal disorders. Our motto is, 'Samatva helps Homeostasis' Bhagvatgeeta defines, Yoga as Samatva(2-48). Samatva is a state of equaninimity of Chitta (Mind+Intellect+Iness) Homeostasis is a state of dynamic equilibrium of internal environment of a cell with feedback & regulations. All systems in our body work in harmony to fulfil this fundamental aim of our body. Samatva, by minimizing changes helps the process of Homeostasis. This concept application offers immence Health benefits. 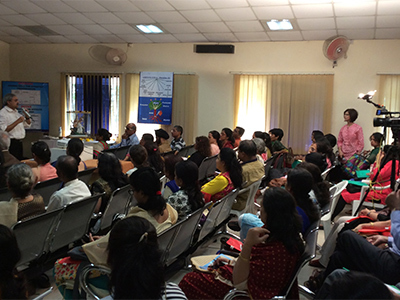 This is the base of Medical Yogatherapy Training For Doctors. Today the doctors are facing & managing life style disorders. The disciplined approach towards Food, Emotions, Thoughts & Activity minimize the adverse effects of today's lifestyle on health. Yogic Health approach handles all four factors. Yoga is finding increasing acceptance as a non-pharmacological intervention for the prevention& treatment of various diseases. Doctors all over world have accepted Yoga Health Benefits and are showing interest to study Yogic Science as a part of Health Science. 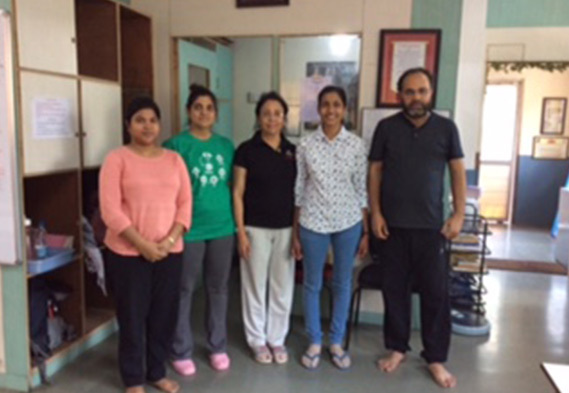 We offer Medical Yogatherapy Training For Doctors. Dr. Bijlani (AIIMS - Delhi) says A Doctor with a Yogic attitude is likely to transmit to the patient - a positive attitude & a calm disposition. A positive attitude & a peaceful mind are conducive to healing & happiness irrespecative of nature of illness. 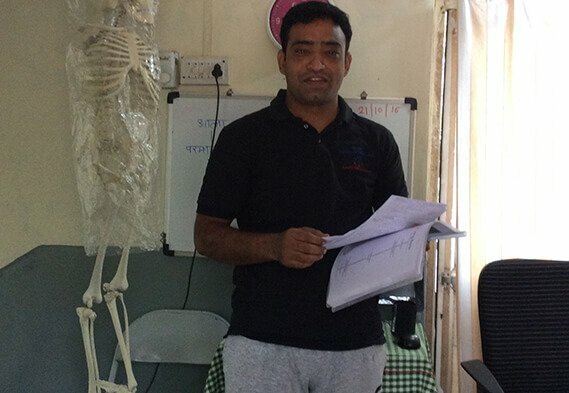 We have designed a Medical Yogatherapy Training For Doctors, wherein Human Anatomy, Physiology & Pathophysiology is studied from Yogic point of view, with modern investigative techniques. 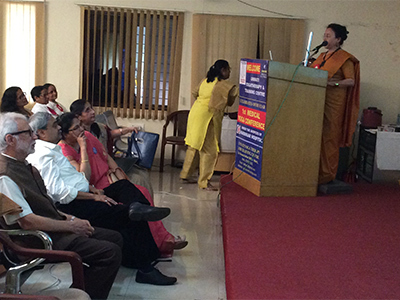 Medical Yogatherapy Training For Doctors helps society at large, as it offers preventive care of health. Yogic therapeutic postures, Breathing education, Pranayam, Pratyahar, Dhyan are all studied from medical point of view. All applied together help in energy extension. 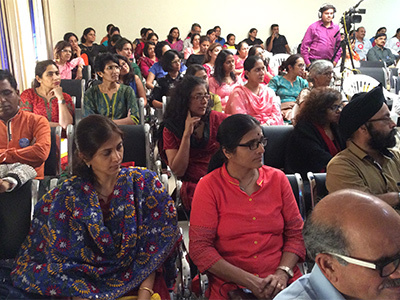 Doctors who have completed this course are successfully applying it in their practice. Medical Yogatherapy Training For Doctors helps in conservative management of many health disorders. 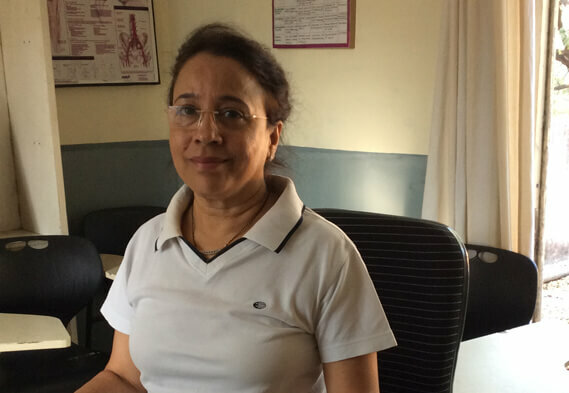 Medical Yogatherapy Training For Doctors helps the patients as it offers Preventive, Palliative, Supportive & Restorative care to the patients. 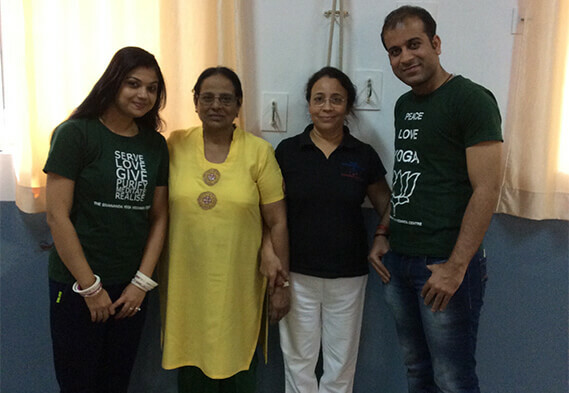 Yoga Training for Doctors helps the society due to doctors' comprehensive & open approach.